The existing Choa Chu Kang Bus Interchange will be relocated to the junction of Choa Chu Kang Loop and Choa Chu Kang Drive from 16 December. 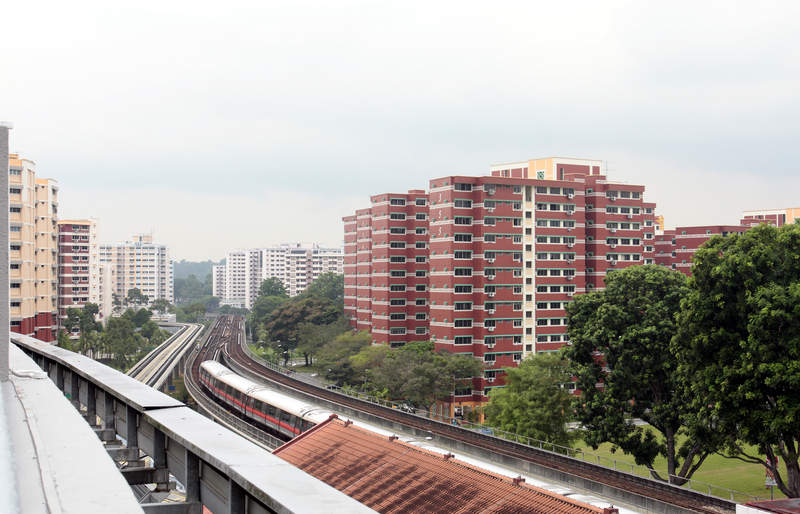 The move is meant to facilitate the construction of the Jurong Region Line and associated road works, the Land Transport Authority (LTA) said in a press release on Monday (Nov 19). The new bus interchange will have a One Stop Service Centre (OSSC), a first for a bus interchange. The OSSC replaces the conventional ticket office. The new interchange will feature an e-lobby and a seated waiting area for face-to-face commuter engagement with TransitLink service advisers, providing a more comfortable environment for commuters. On top of that, the new bus interchange will also have barrier-free sheltered boarding and alighting areas, as well as commuter-centric facilities like priority queue zones, nursing room and barrier-free toilets to better cater to the needs of the elderly, less mobile and families with young children. To facilitate active mobility and first-and-last-mile connectivity, there will be close to 100 bicycle lots at the interchange and barrier-free sheltered linkways to key transport nodes like Choa Chu Kang MRT and LRT stations. High-volume low-speed fans will be installed at the concourse area for more effective air circulation to enhance commuters’ comfort level. The interchange will also come with upgraded facilities for bus captains and other staff, such as an air-conditioned staff canteen, dedicated toilets and a staff lounge. There will be a dedicated lane at the entrance and exit of the new bus interchange to facilitate movement of buses. All 13 bus services currently operating from the existing Choa Chu Kang Bus Interchange will operate from the new Choa Chu Kang Bus Interchange. The existing bus interchange will also cease operations on the same day.